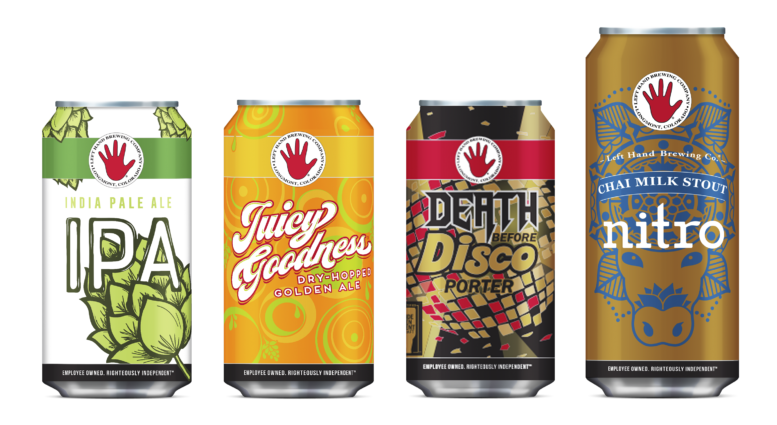 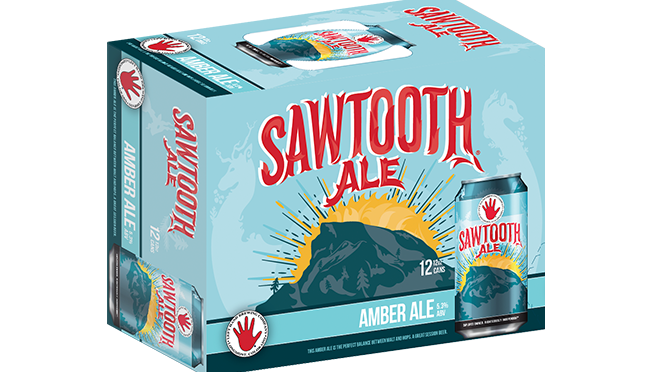 Sawtooth Now Available in 12pk Cans! 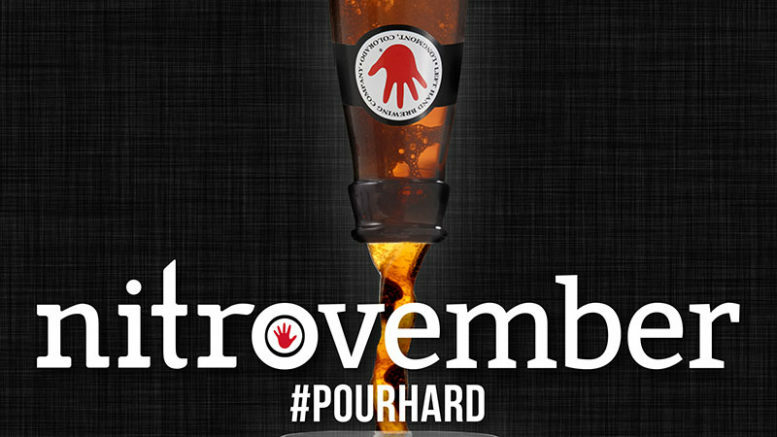 November is Nitrovember! 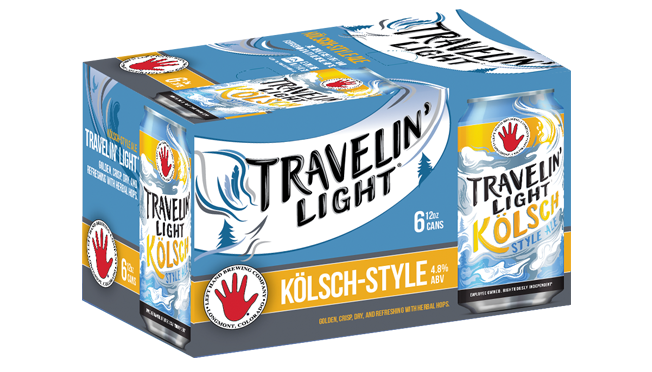 Check out Brandfolder for Beer and Promotional Assets.